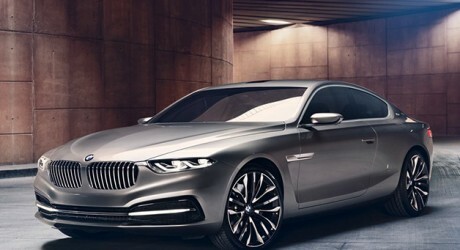 BMW AG (Xetra: BMW), a Germany-based automaker, has collaborated with Italian design firm Pininfarina to develop the Gran Lusso Coupe. The model was unveiled over the weekend at the Villa d’Este Concours d’Elegance. The vehicle features a slightly blunted nose with a larger version of BMW’s twin kidney grille in matte-sheen aluminium and high-gloss black trim, narrowed headlights and sloping roofline. It is equipped with a V12 engine.